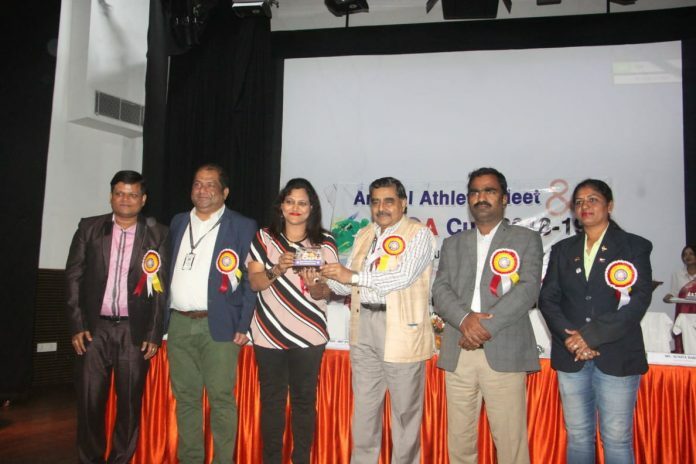 Bhubaneswar: Institute of Agricultural Sciences (IAS), SOA’s faculty of agriculture, became the overall champions while department of Computer Science and Engineering (CSE) of Technical Education and Research (ITER) finished runner-up at the SOA Cup Sports Competition, which concluded here on Friday. 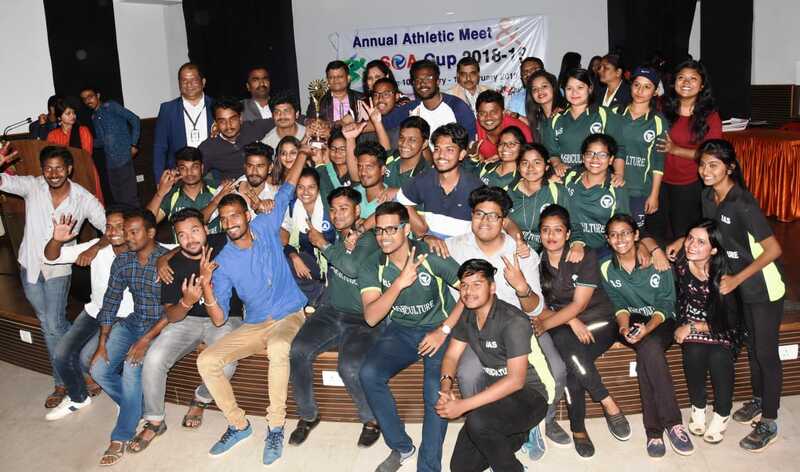 Skymoon Mallick and Lipsa Das of ITER, faculty of engineering and technology emerged as the men’s and women’s champions in the track and field events. All the nine institutions under the SOA umbrella participated in the three-week long sports extravaganza which began on January 10. Mallick won the 100 metres and 200 metres sprint, 400 metres, 100×4 metres relay and long jump events to take the crown followed by Ashutosh Sahu, also of ITER. 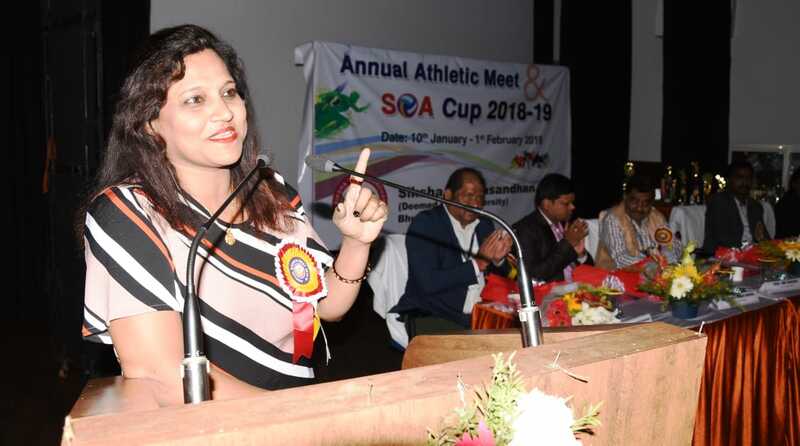 Lipsa Das (ITER) won the 200 metres sprint, 400 metres, 800 metres and 100×4 metres relay and finished third in 100 metres sprint to become the women’s champion. Saloni Das of ITER finished second. Olympian Anuradha Biswal and chess player Soumya Ranjan Mishra gave away the prizes. SOA’s Vice-Chancellor, Prof. Amit Banerjee, Medical Superintendent of IMS and SUM Hospital, Dr Pushparaj Samantasinhar, Dean (Students’ Welfare) Dr Jyoti Ranjan Das and Sports Officer Sunita Barma were present. SOA National Institute of Law (SNIL), faculty of legal studies, became champions in football defeating CSE by a solitary goal in the final. In men’s cricket, CSE beat Institute of Medical Sciences (IMS) by 18 runs in the final to emerge champions while SUM Nursing College defeated IAS in the women’s cricket final. Competitions were also held in other disciplines including basketball, volleyball, tennis, table tennis, badminton, softball, throwball, kabaddi and chess. Abhishek Ranjan Gupta of ITER was adjudged the student with the best physique.